There are some beautiful and useful tools offered for free. The only problem is to find them. A lot of web sites talks about helpful tools for the students, but a good class starts with a well prepared teacher. A tone of applications and web sites exists to help teachers with their class management, activities or assignments (1). One of those web sites is Google drive. If you don’t know this tool yet, you have to try it a least one. Google drive contains applications to help you with almost everything. One of them is Google docs. Thanks to this tool every teacher can create a quiz that corrects itself. Impossible? Must be a dream? No actually it’s Flubaroo (2). 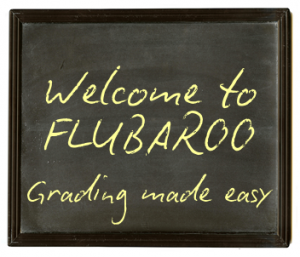 Flubaroo is a free tool that helps teachers correct quickly multiple-choice and fill-in-blank questionnaires. The first step is to create a Google account (3) if it’s not already done. Then, get familiar with the Form section of the Google docs. After creating a new form, the teacher just have to create the questions, but do not forget that your first questions should help you identify the student. Afterwards, you need to create an answer key. After sharing the quiz with your students through Google docs, you have to install Flubaroo on your Google docs page. End this is where the magic happens. Flubarro corrects the quiz for you. It shows you the grades, the answer and the statistics of the test. This way, you can see which question was the most failed and you can change it for the next time. This tool is easy to use and it helps to save so much time. It could be a teacher’s best friend. Go check Flubaroo.com , all the details are there and the explanations are very clear and detailed. One of the best advices a teacher gave me in high school was to create a professional e-mail address. My math teacher had us change our ridiculous e-mail addresses that we created when we were 10. We had to say goodbye to soccer_lover5678, awesome.Mccarty8, free_love_peace23 and pro.skate.oli3. Even if it was unreasonable for us at the time, today as a 22 year-old student, I am glad I changed it. Especially with the importance of technology nowadays, my e-mail address is everywhere, on my CV, on my stage documents, on my bank account, etc. First impressions are important and an employer is more reluctant to employ devil_bad_girl than Eloise_tremblay. Thanks to my high school math teacher, I didn’t have to change it in my 20’s and reconnect with all my contacts. In high school and even primary school, should we show the students the importance of a professional profile on the internet (1)? Facebook is almost a crucial social tool in kids’ life. If you don’t have a Facebook account you won’t be invited to the hottest party of the year or you won’t know the latest rumor about the cute intern. It is easy to forget that every Facebook profile is public. To go through all the private settings is a laborious deal but it is worth it. The problem is that not all teenagers will go through it by themselves. A quick lesson on how to use Facebook properly could help a lot of them get their first part-time job or can help them avoid some troubles. It would only take 30 minutes to show the base but I know that it would greatly help a few of them (2). You’re Myspace, Twitter and Pinterest accounts can also affect you eventually. I am not proposing to tell the students to shut down all their web accounts. All I am suggesting is to teach them how to use those accounts properly or at least explain to them how it can affect them eventually. Teaching how to use social Medias to students is primordial. We are always criticizing teenagers for their comportment on internet, but nobody teaches them how to actually use the internet. An “intro to Social Media” course in school could be a great solution for a lot of problem (3). 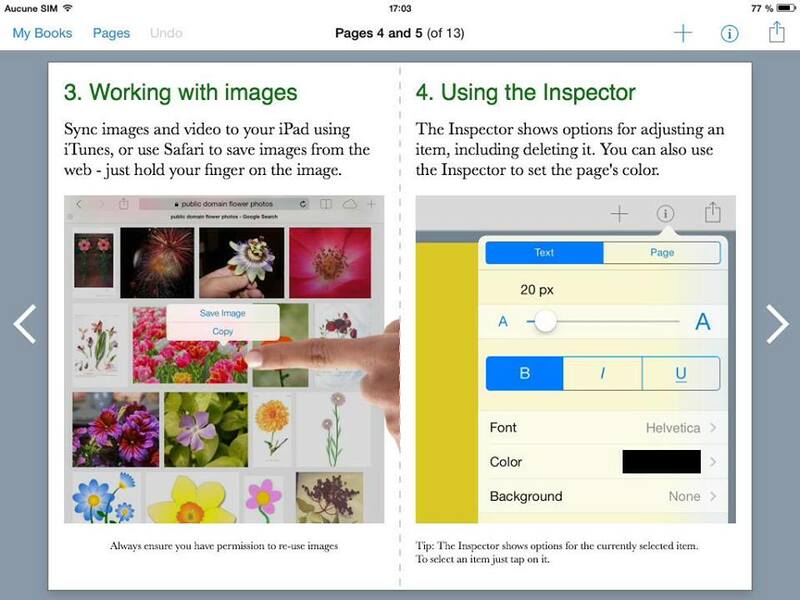 A lot of private schools have already included the iPad in the mandatory material. Even in elementary some schools have created special iPad Classes. Some parents may wonder if the price is worth it, but this tool is wonderful if used correctly. Thousands of applications are available to ease the classroom management or even to inform the parents on the student accomplishment (1). Of course, the student has better access to information and this is true for all subjects. On your home page you can have a calculator, dictionaries, learning games and even books. With just one click you can have access to all the information needed. Of course, there is some down sides, if you have the possibility to download all the apps that you want, you can be tamed to play hungry birds, flappy birds or any other kind of bird game. This is where the role of the parent is important. It’s important to have control of what your kid is downloading on his Ipad. An easy way to do so is to keep secret the password of the App store. The iPad is a great tool not only for students but also for teacher. The number of apps to help them is astronomical and most of those applications are free (2). I am not suggesting introducing the Ipad in every classroom, of course this is impossible. But it is a possibility worth considering. Some applications are simply wonderful and complete. For example, Cambridge University Press created an app to help learn phrasal verbs (3). The application is amazing, the design is exquisite and the exercises are fun and educational. For the advance learner, this application can be very useful. This is one example among thousands. Everybody should have the opportunity to try out an iPad. The educational potential is significant. The iPad is making his way into more and more classrooms. The number of educational applications is endless; there are apps for the students, the teachers, for class management, etc. (1) Of course, some are better than others and the best way to find out which one is to try them. A lot are available for free. 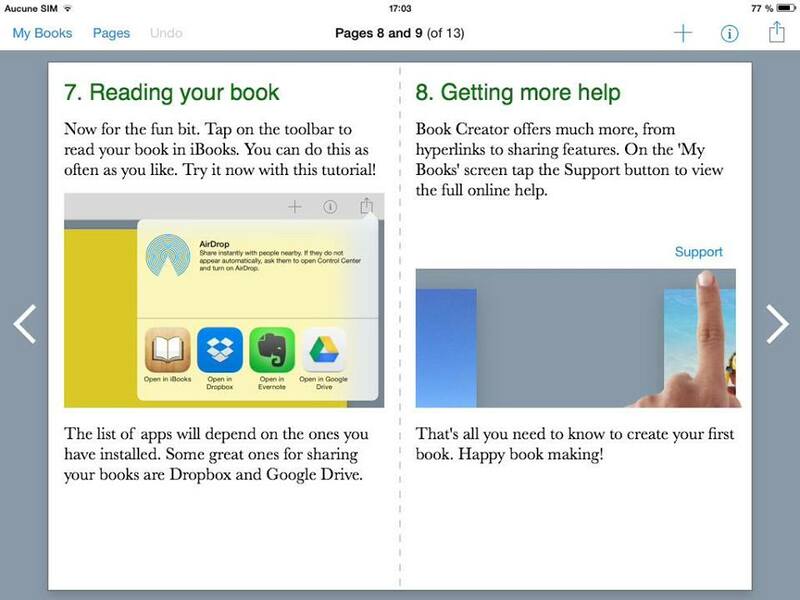 The first application I tried is Book Creator. 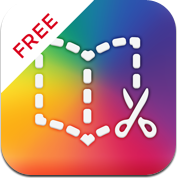 This simple app gives the opportunity to the student to create his own book which is perfect for a L2 class. The students can show their creativity and practice English. With this application, you can use pictures that you find on internet or you can take pictures of you and your friends to make your story more personal. You also have the possibility to create a photo album for your last vacation for example. Then the students can share their book with the teacher and other students via a lot of applications. This little app is easy to use and it gives you the chance to show some of your artistic talents! I really liked the short tutorial and the clean interface. 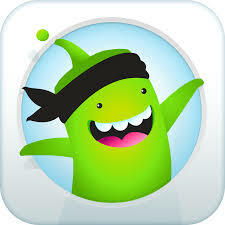 The second application is ClassDojo. This one helps with the class management. Every students of the class get an avatar (they can create their own). 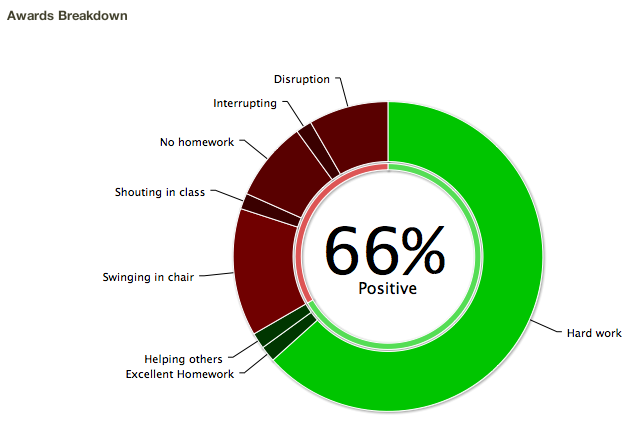 Once a week, the teacher grades the students on their application in class, he can gives positive or negative feedbacks. The feedbacks are transfer into percentage and put in a graphic. This way, the student can immediately see if he did a go job during the week. The teacher is then free the reward the good students. 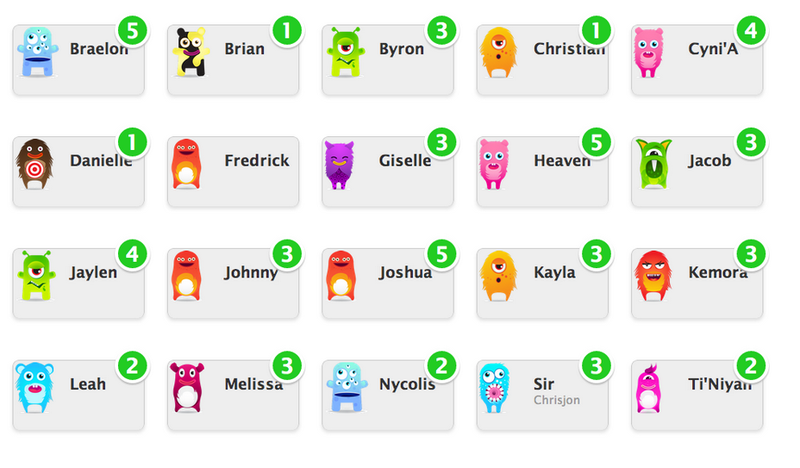 This application is fun and useful, the students like to create their own little monster and see the positive feedbacks at the end of the week. 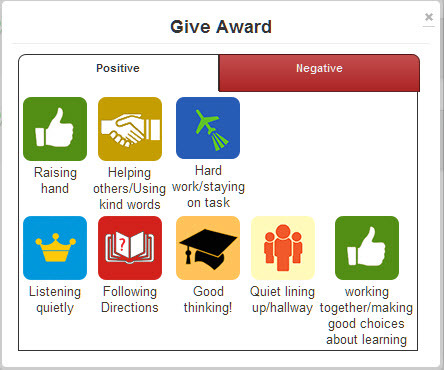 This is a good motivation tool and so easy to use for the teacher, all you need is an iPad or an android tablet. In conclusion, both applications are very good and easy to use. Even if they are so different from one another, these apps can simplify the learning process and the management in the classroom. The iPad is a wonderful tool; unfortunately not all schools have access to this kind of device. Facebook: pedagogical tool or teacher’s enemy ? The number of Facebook users is in constant growth. In March 2013, 1.11 billion active users were register on Facebook (1). How many of us have procrastinated on Facebook in order to postpone writing a paper? I’d say the majority. Facebook can be a great tool to stay in contact with old or foreign friends or even with our favorites companies and organizations. But it is also a trap full of Farmville, candy crush and Tetris. As a future teacher, I don’t think I’d risk asking the students to log on Facebook in order to complete a task for the class. The risks are too high. Even if it is the most efficient way to share information nowadays, Facebook is a risky tool compared to more effective social media. The problem with Facebook is the public share of information. Anyone can have access to personal information about you. The company created a page to help the users report bullying (2). But how efficient is this page? Facebook is a powerful tool that teenagers can use to bully or to degrade someone. Using this web site as a teaching tool is too uncertain. What if one student refuses to subscribe to Facebook? It’s not all parents who are fond of this site. Some pedagogues claim that Facebook is a useful tool to exchange information with the teacher and other students (3). However today, most schools provide a web site to share information like forums for example. To conclude, I personally don’t think that Facebook is the most efficient pedagogical tool available to ease communication between the students and the teacher.